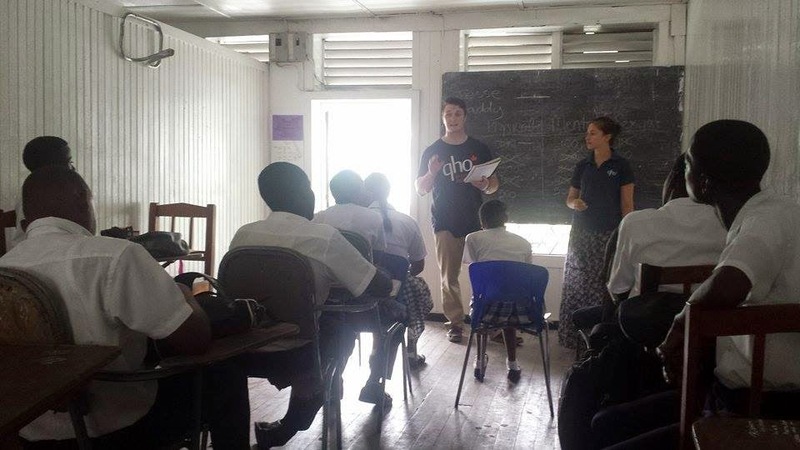 This week marked a lot of firsts for the Georgetown team. Our first time without Colleen, without the Berbice kids, our first classes, our first time ordering roti by ourselves, and our first time being on TV. We’ve spent the week acclimatizing to the heat and learning our way around Georgetown and into the different classrooms. This week alone, we’ve taught in 5 different classes in 3 different schools. 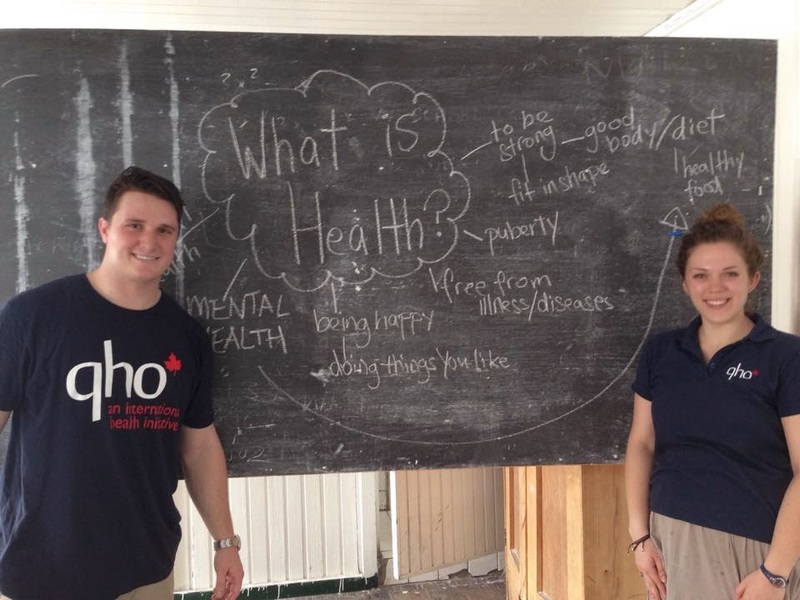 We focused our lessons on introducing ourselves and gauging what each of the different students knows about health. So far, it has been a very eye opening process as we’ve taught a broad age range, from 11-21 years. Many of these students are interested in learning but have not yet has access to the resources that we are here to provide. We have been in many positive meetings with the head teacher from St. Pius public primary school as she would love for us to provide our services to her children. This is a groundbreaking experience for the Georgetown team as we are hoping to set the standard for years to come and permanently open the door for teaching in public schools. Just another on the list of firsts this week! The approval process has meant dealing with the Ministry of Education, which has taken longer than we would have liked, largely due to the upcoming election. The city has been abuzz with activity, and while it is a super exciting time for Guyana, we will be heading to Berbice to take advantage of the national holiday for Election Day on Monday and the fact that schools aren’t in session until Wednesday. In other news, we’ve spent lots of time dedicated to making new friends, both through playing with the kids at the Rumveldt Children’s Aid Centre and playing/feeding the manatees at the national park. 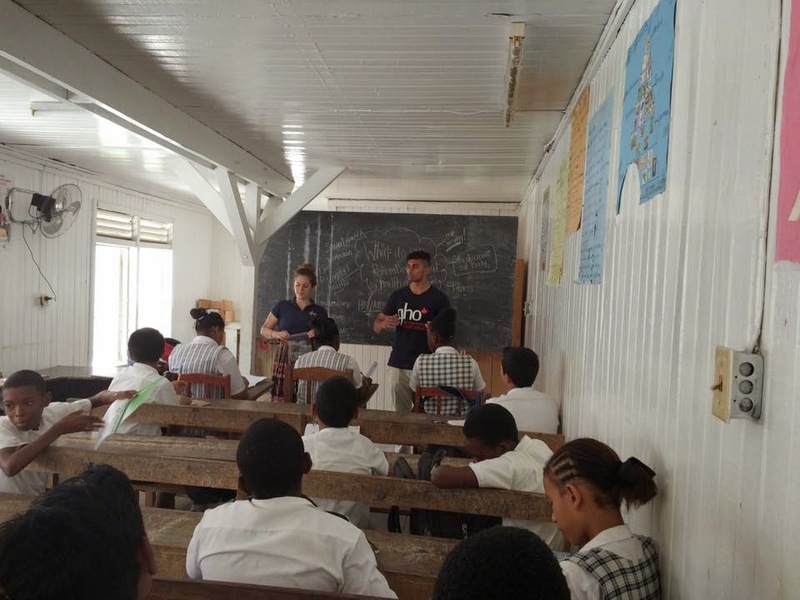 We’re excited for a second week of new firsts, wish us luck on our journey to Berbice today. 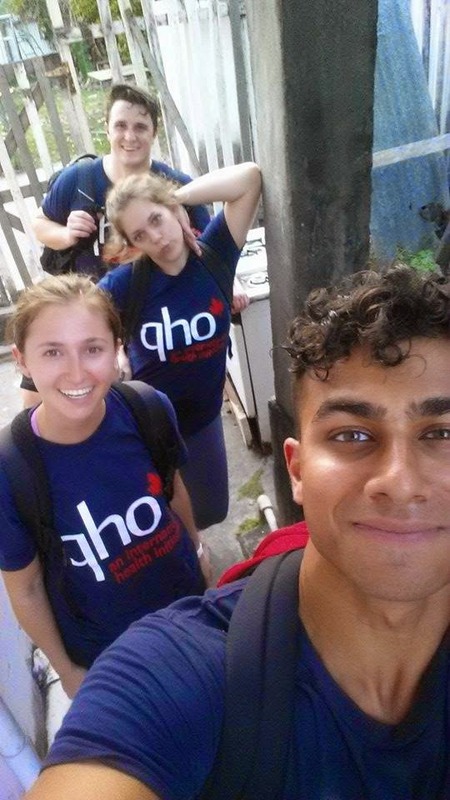 ← QHO Guyana 2015 is Underway!